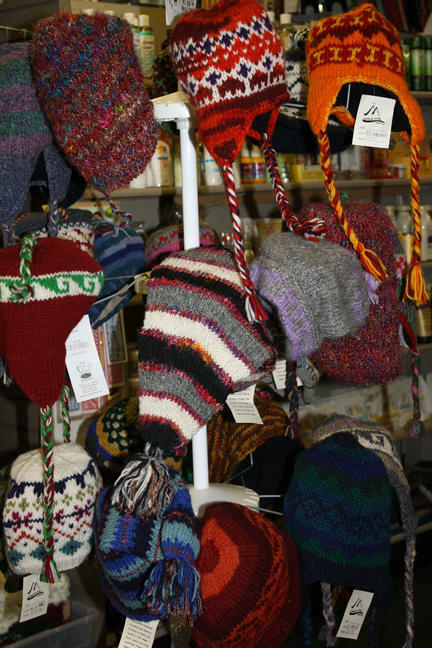 Hand-crafted hats on display at the Peace Nook. Fair trade items are regularly available at the Peace Nook and Columbia's Global Market. The 2016 holiday season is approaching. On this week's Thinking Out Loud, KBIA's Trevor Harris talked to a pair of Columbians who want you to think about the impact of your gift purchases on the lives of the people who made them. Making a list and checking it twice: The Global Market's Ava Swofford and Peaceworks' Mark Haim talk about the merits of looking for the fair trade label when buying your holiday gifts. This segment originally aired on November 8, 2016. Hear Thinking Out Loud each Tuesday at 6:30 p.m. om KBIA. From their center on North Seventh Street, The Boys & Girls Clubs of Columbia offers soccer, tutoring and other focused activities to kids who might otherwise go unsupervised after school. On this week's Thinking Out Loud, we talk with the non-profit's participants and staff. We also preview next month's play Street Stories: Glimpses of Homelessness, which is a benefit for local groups that work with unsheltered Columbians. What the Boys & Girls Clubs of Columbia means to it staff and participants and what the future holds for the local youth organization. 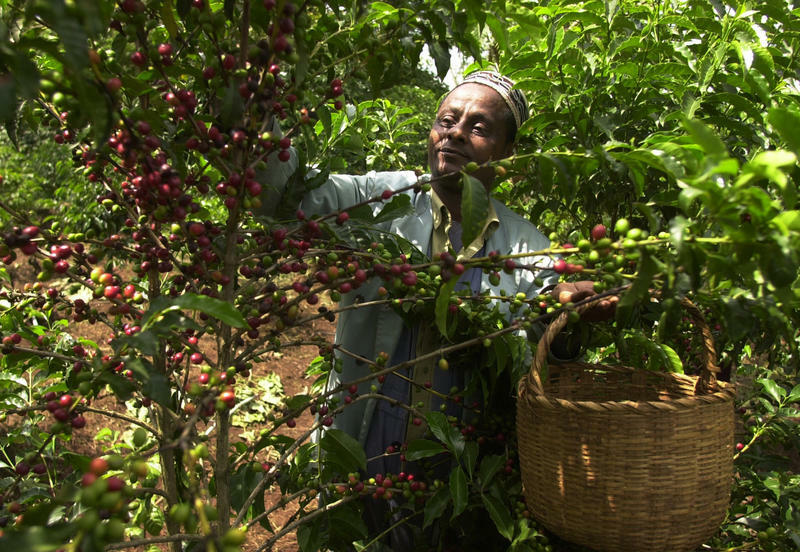 You see the label on coffee, chocolate, t-shirts and even gold, “Fair Trade.” The extra dollars you pay for the products are meant to guarantee they’re produced ethically and sustainably. And that the farmers and workers who produced them are justly compensated. What began as a humble effort by a few churches and activists a half a century ago to help people in the developing world has grown into a multibillion dollar industry. But the movement has attracted critics, who say the label today is mostly marketing that benefits companies in Europe and the U.S.